Hello XT fans! Today we are going to present you one of the best product from our beloved company Xiaomi the latest Xiaomi MIJIA Mini 4K action camera. 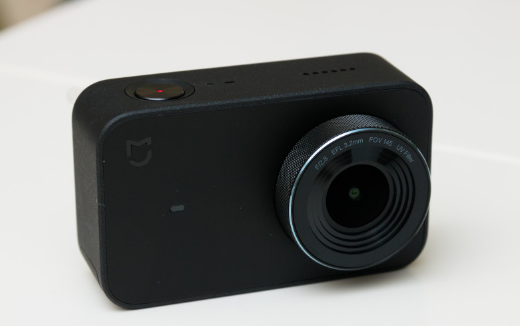 As always Xioami again proved itself for its marvelous engineering and produced one of the hottest gadgets trending in the market of action cameras. 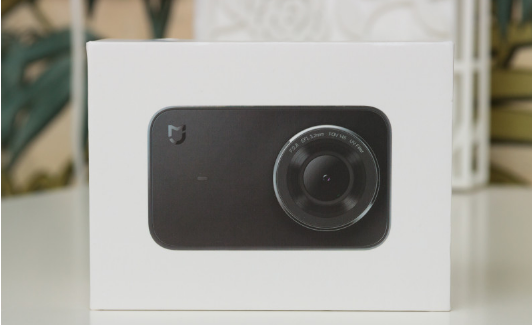 The Xiaomi MIJIA Mini 4K action camera comes with an ergonomic design and can easily shoot videos in 4K format. Moreover, its available at an inexpensive price and can be easily afforded by anyone. Unfortunately, as all that glitters is not gold the camera also comes with its drawback. 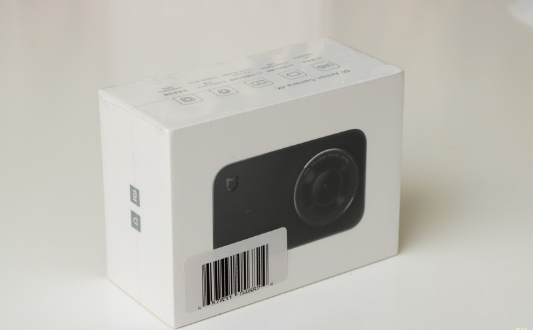 The camera was delivered to us within ten days of order from the GearBest. The package came in a sealed plastic polyethylene bag, without any damage during transit. 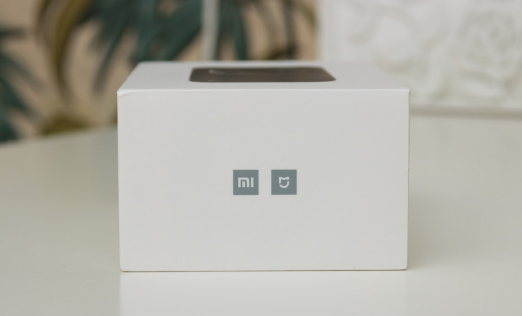 Like most of the other products from XIaomi, the Xiaomi MIJIA Mini 4K comes in a beautiful white premium cardboard box. From the front you can see the camera itself. From the sides – Xiaomi and MIJIA logos. 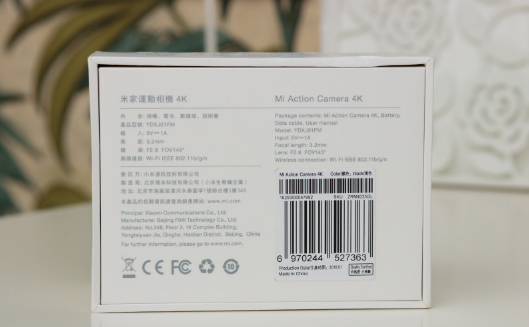 On the back side of the box, you can see the technical specifications of the camera. Inside the box and cardboard grooves lies the camera itself. Under the Xiaomi MIJIA Mini 4K lies the battery, the charging wire, and the instruction manual. 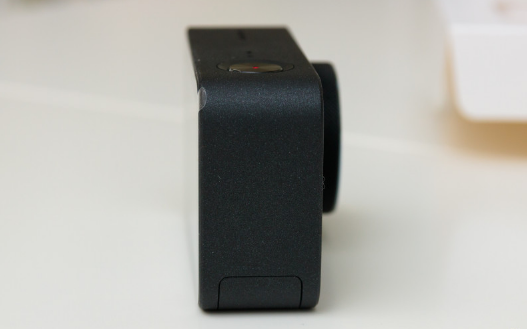 The Xiaomi action camera features an ergonomic design and looks typical of its class. 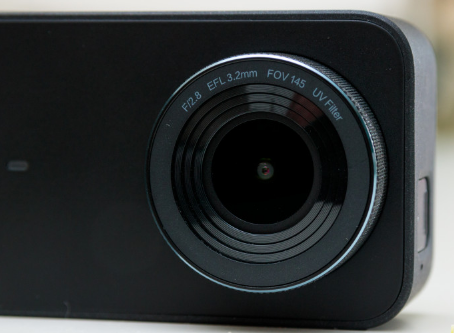 The outer body of the camera comes in a black rectangular covering with a bulging round lens. 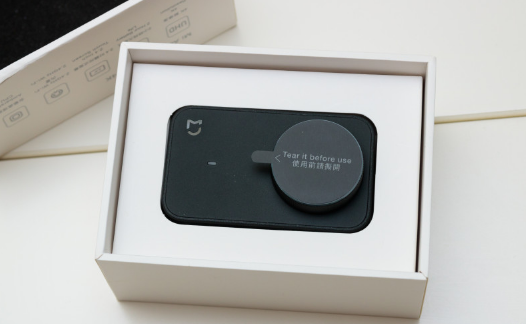 The front panel is made of premium plastic material; however, the edges are of aluminum and feel pleasantly cold to the hands. Also in the front, you will get a relatively large lens, recessed into the frame, which partly serves as a blend. 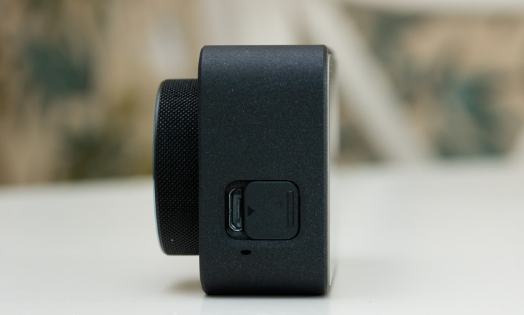 Above the Xiaomi MIJIA Mini 4K camera- the speaker holes, a microphone hole, an on / write button and another LED. 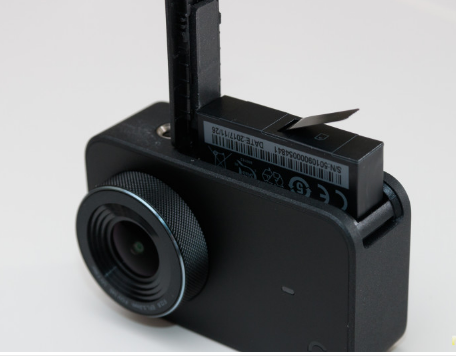 The right side of the camera is empty: Also, on the left side there is a micro USB port that can be closed with a cap, as well as the opening of the second microphone. 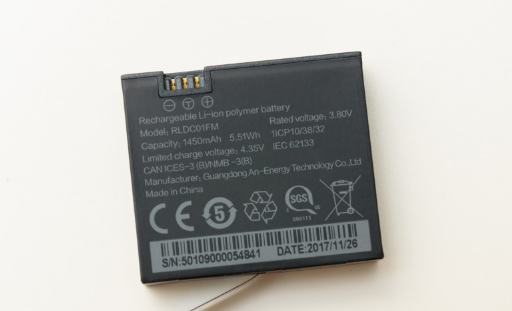 On the below, there’s a 1/4 “tripod mount and battery compartment cover: The battery compartment is quite fast and comes with a unique label for extraction. Under the lid, there’s a slot for microSD cards. 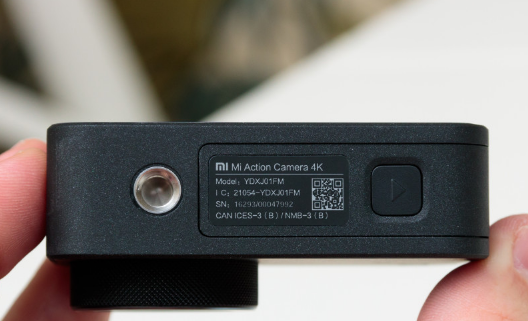 The Xiaomi MIJIA Mini 4K camera also comes with a short micro USB cable for charging and also transferring files. 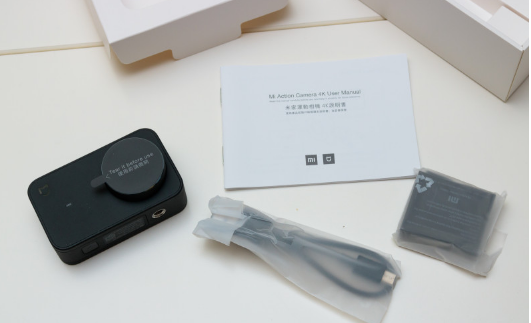 The Xiaomi MIJIA Mini 4K action camera is very user-friendly, and functions are easy to operate. 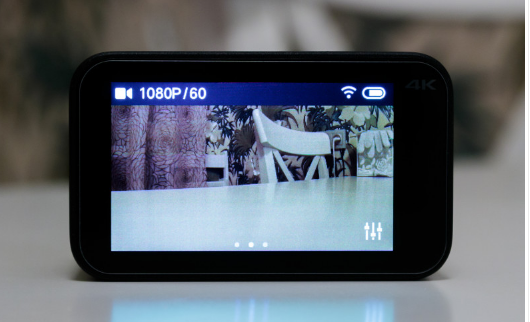 You can turn on the camera by long pressing the single button on top, and after 5-10 seconds its get ready for shooting. 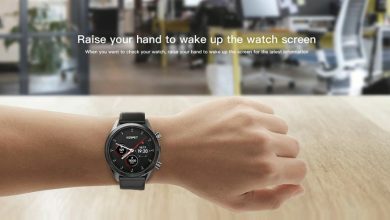 From the main screen, you can easily see the current mode and resolution of shooting, Wi-Fi indicator, and battery charge. In standby mode, the front LED flashes blue. With a single press of a button, the recording begins and ends when the button is pressed again. While the camera is in action, the front LED flashes in orange and red LED flashes on the top. There are nine types of shooting modes available in the Xiaomi MIJIA Mini 4K action camera. You need to tap it from left to right for accessing them. 2. Delay video (time-lapse video). 3. Slow motion (slow motion). 4. Loop video – apparently there is a cyclic record 🙂 (Loop record). 9. 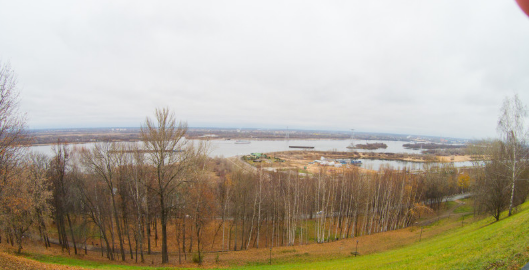 Delay photo (time-lapse photo). When you swipe, right to left menu opens with all the captured photos and videos opens up. When you drag down the shutter from top to the bottom of the screen, a drop-down window opens up, just like your smartphone. From the menu options, you can select camera settings, turn on / off wi-fi, lock the screen and turn off the camera. Video standard: NTSC or PAL. 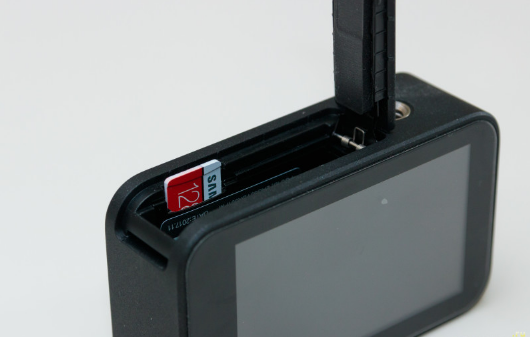 SD card: the capacity of the memory card is displayed, and you can also format the card. 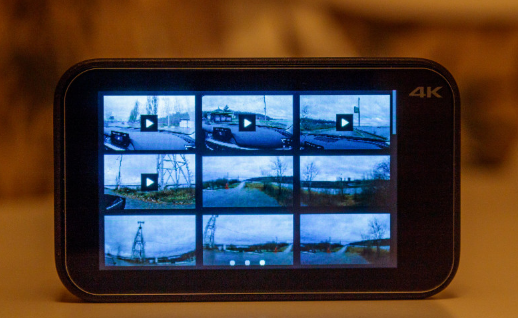 The default mode (after turning on the camera): last used / video / time lapse video / slow motion (slow motion) / cyclic video recording (Loop record) / video + photo / photo / timer / serial photo / time lapse photo. Beep (volume): high (loud) / medium / silent. Display brightness: high / medium / low. Screen rotation: on / off. Automatic screen lock: no / 30 s / 1 min / 2 min / 5 min. Automatic shutdown: no / 2 min / 5 min / 10 min / 20 min / 30 min. 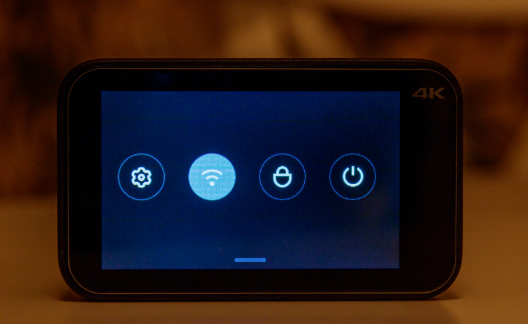 Intuitive turn on wi-fi: on / off. Connection via Blurtooth: you can connect a bluetooth button to the camera and start shooting remotely. Mode of operation in a waterproof case: on / off. Tapnuv on the icon in the lower right corner of the main screen, we get access to the settings of the current mode. In video mode, for example, this is the frame rate and resolution, quality, lens distortion correction, etc. In other modes, their settings. 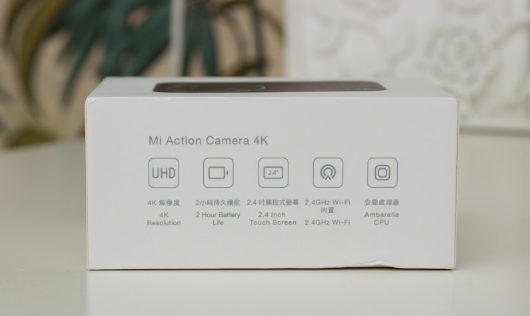 Like all the smart gadgets from Xiaomi, the Xiaomi MIJIA Mini 4K action camera also come with MiHome App integration. 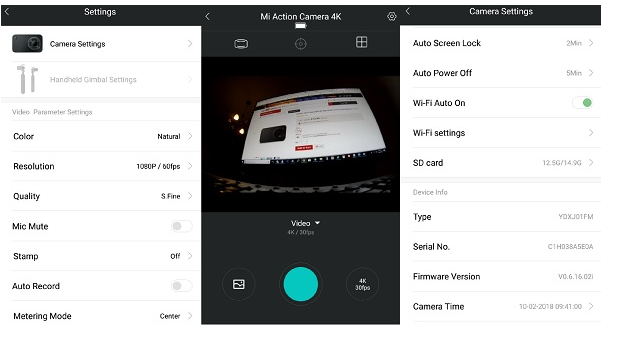 You can easily connect and control the camera through the MiHome application. To connect the camera with the app turn on the camera Wi-Fi and add it manually in the application. 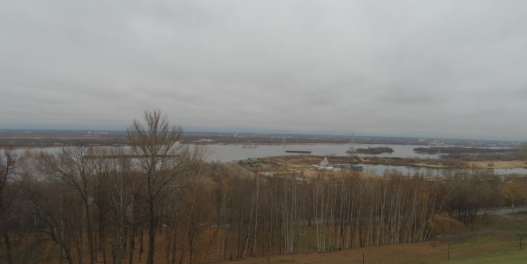 From the application, you can access all the setting that is available with the camera remotely through your smartphone. In addition to the settings, from the application, you can also start and stop video recording by sightseeing on the phone screen. However, there is a lot of lag when you do so, which spoils the overall experience. So using the camera for FPV or fully replacing the camera screen with a smartphone will not work. 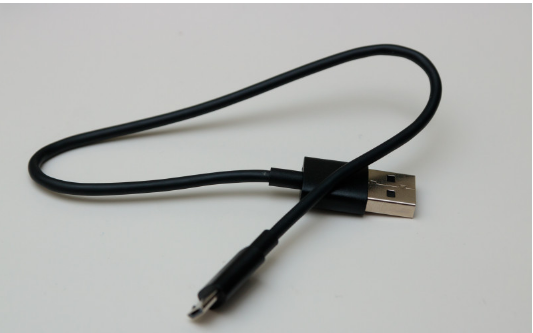 Moreover, the best part of the application includes its ability to download photos and videos from the camera straight to your phone via Wi-Fi, which is often quite useful. 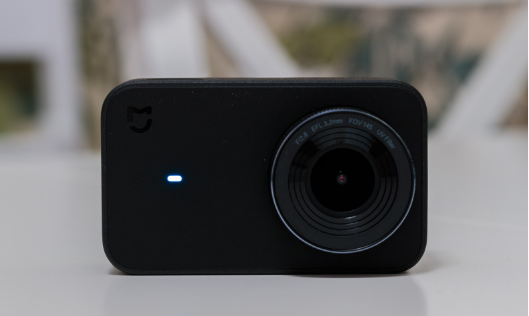 To utilize the Xiaomi MIJIA Mini 4K action camera full potential for recording video in 4K, you need to have a fast memory card. It is recommended to use UHS-I U3 cards with a write speed of at least 30 Mb / s. While testing we used the Samsung EVO Plus microSDXC UHS-I U3 128Gb card with the camera and there were no difficulties with video recording, even with the bit rate increased to 120 Mbps. 1. Good video quality with good lighting. 3. Autonomy, 2 hours of 4K video on one battery charge. 5. Shooting photos in RAW format. 1. Inadequate display of battery capacity. 2. Unimportant sound quality (this is the fault of many action cameras). 3. Spontaneous change of white balance when shooting (possibly corrected). 4. In case of insufficient illumination, it takes off mediocre. 5. Poor equipment (no waterproof and mounts included). According to our opinion, the picture and video quality in good light are quite decent. At least it shoots better than the iPhone 6 and Galaxy S7 in stock. While shooting at night or under artificial light, the camera performance suffers a lot and there’s is a lot of noise in the videos and pictures. 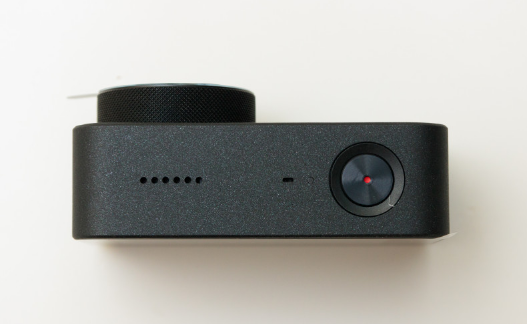 The sound recording quality is much worse, however, for an action camera, this can be ignored. Electronic stabilization in the Xiaomi MIJIA Mini 4K doesn’t work quite well. It rather well compensates for smooth movements, but with sharp (for example, steps) unpleasant ripples appear in the video, and it is better to shoot without stabilization. One thing that upsets a lot was the incorrect display of battery capacity. When we left the office for testing the camera the camera showed ~ 40% charge, but after an hour when turned on, the battery indicator blinked red (although subjectively there was still 20% left), and after 10 minutes of shooting the video camera turned off altogether. We assumed that the battery was running out because before that she had been holding on one charge for quite a while, but we trusted the indicator, which we don’t recommend. It is always better to recharge the camera before leaving, or just buy a second battery. 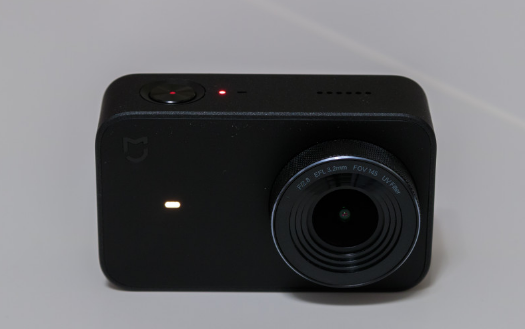 Overall the Xiaomi MIJIA Mini 4K action camera left ambiguous impressions. The camera records honest 4K with good quality, it has interesting modes like time-lapse, slow-motion, etc., it can take photos in raw. But the glitch with white balance and incorrect display of battery capacity spoil the impression a lot. We hope these problems will be fixed in future firmware. The Xiaomi MIJIA Mini 4K action camera is available at GearBest at an inexpensive price of 106.99.